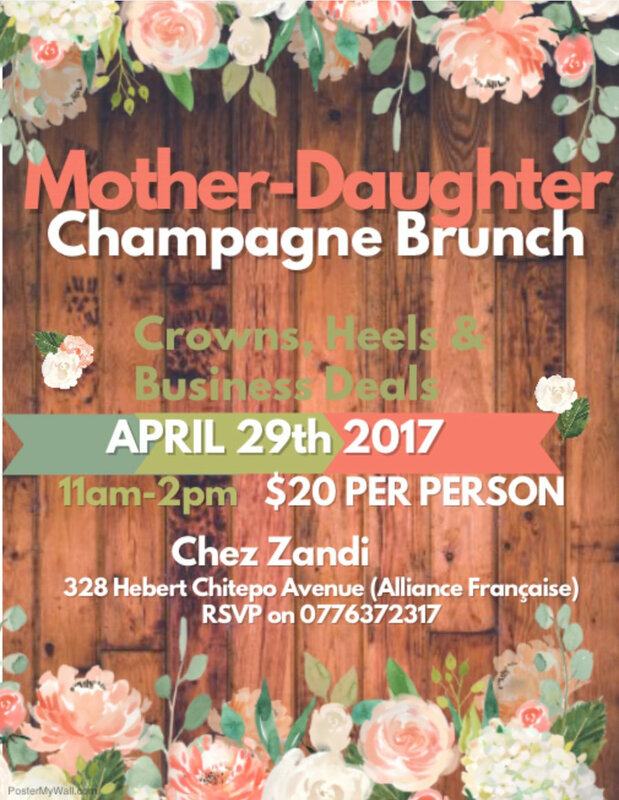 Crowns, Heels and Business Deals! Happy Mother’s Day to all our subscribers, followers and friends!!! 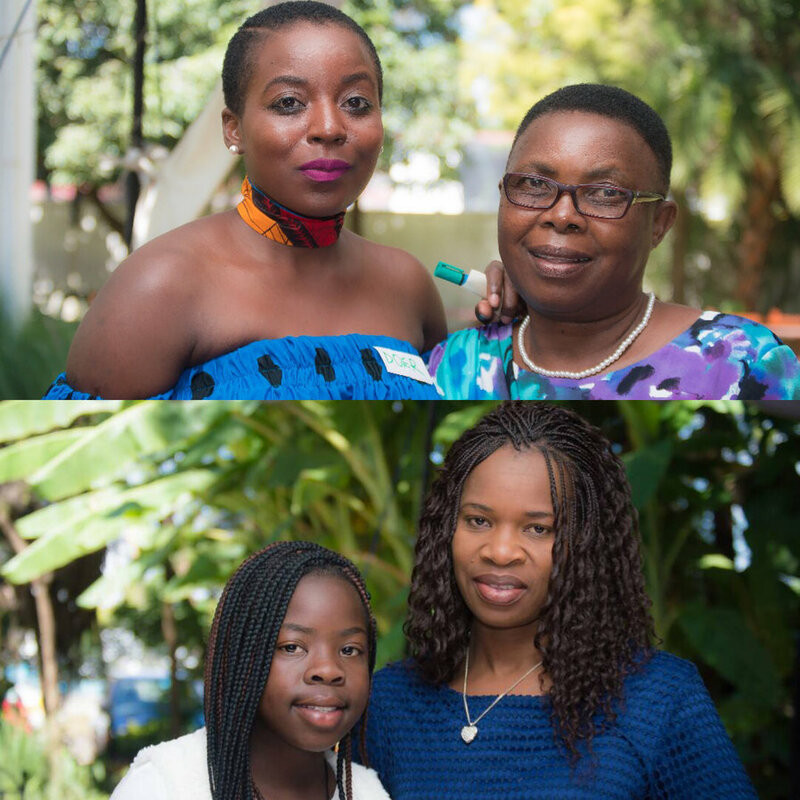 What better way to celebrate motherhood than by passing on a legacy to the very children we have been blessed to have in our lives? 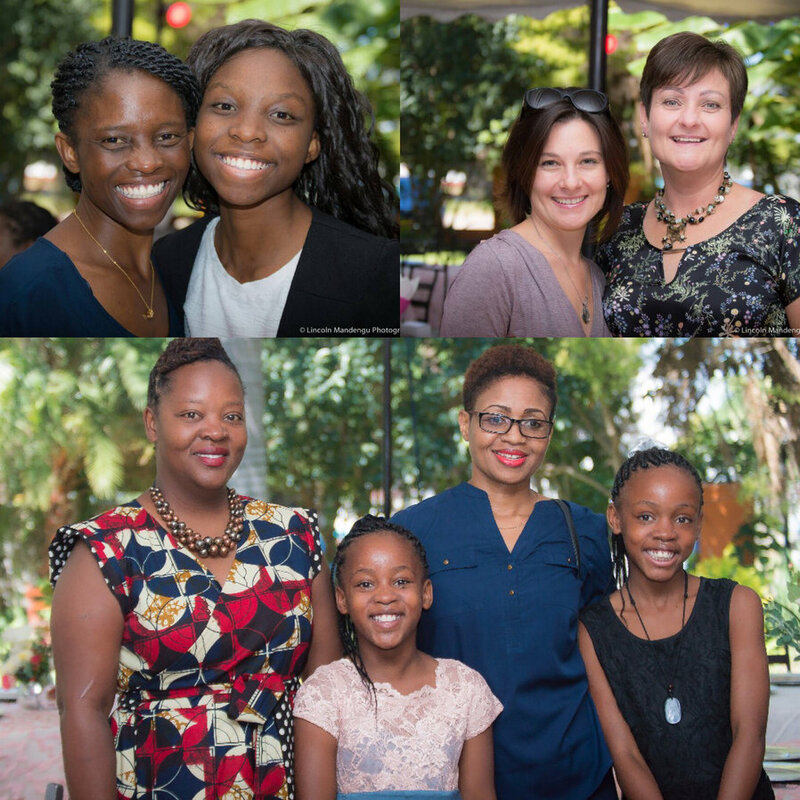 So… on Saturday, 29 March we hosted the mother-daughter champagne brunch. This was an initiative by our nonprofit organization 4CBC and our friends and partners from Mustard Seed Advisory. 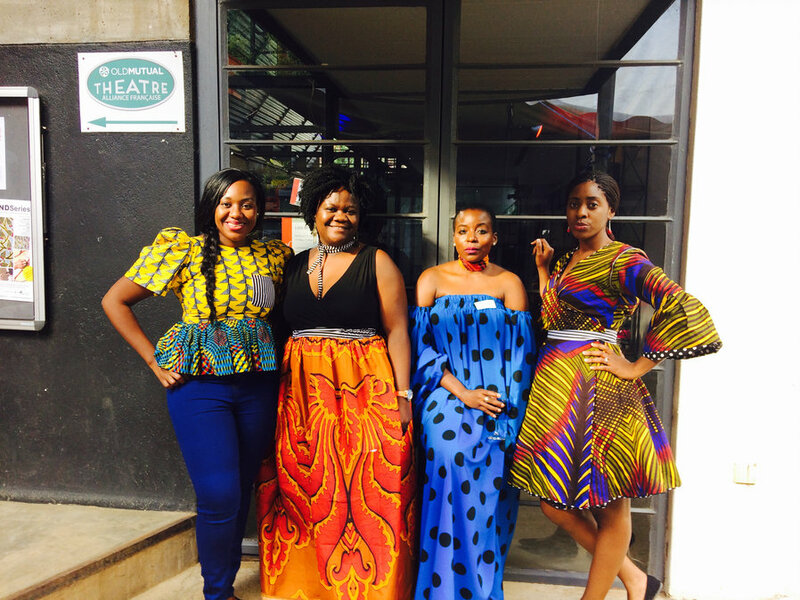 This event was inspired by a series of conversations that we had where we found ourselves asking- why is it that women aren’t opening their space in the economy? 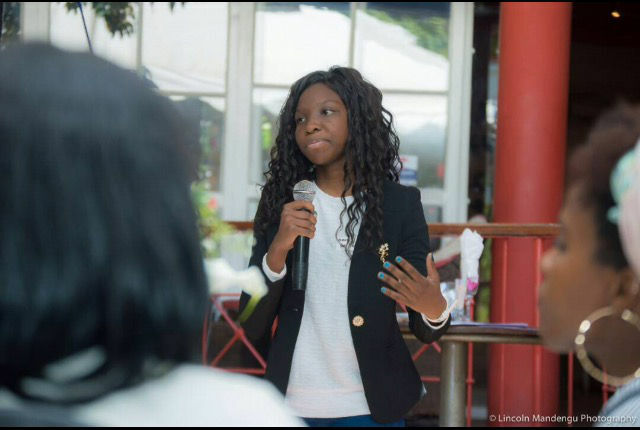 I remember Chenesai being up at witching hours, like she usually is, and saying she saw a show on TV where this 10-year-old boy was pitching business ideas to potential investors…. hmm.. And then Shalom also asked this really important question – apart from kitchen teas to advise daughters on marriage et al are we passing on any real knowledge that teaches us financial independence and excellence to young girls and women? 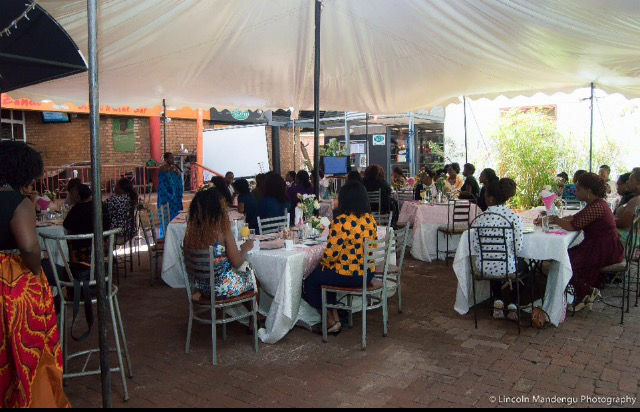 This occasion was further informed by shocking research- The UNDP’s report estimates that total annual economic losses due to gender inequality have averaged 95 billion U.S dollars per year since 2010 in sub-Saharan Africa and could be as high as 105 billion U.S dollars. And therein lies the problem- Why are we financially crippled? As women what legacy are we passing on to our daughters? Are we passing on any legacy or financial education at all? 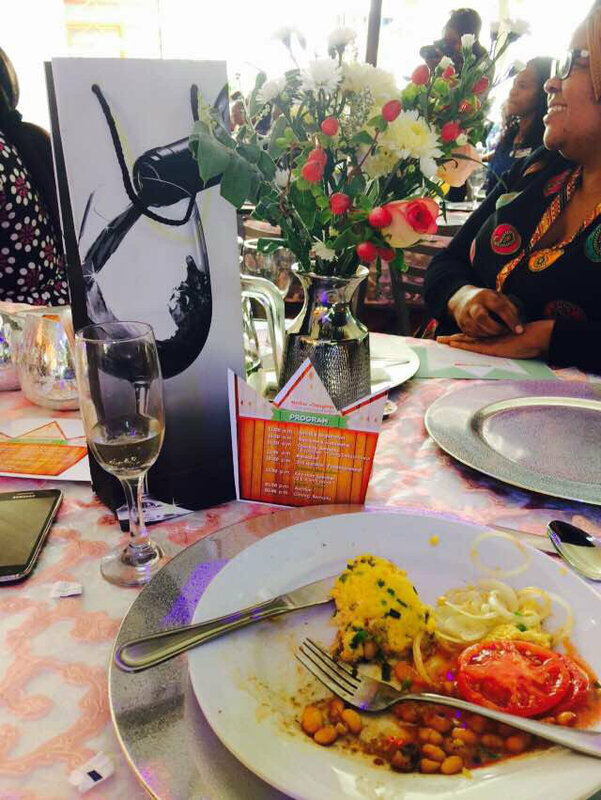 There are always women’s conferences, women’s power breakfast where we share knowledge, create networks and all that wonderful stuff but why do we wait so long to teach basic lessons that should be part of our lifestyles as women and active citizens? Who is moulding the minds of the future to make financial independence and excellence second nature? 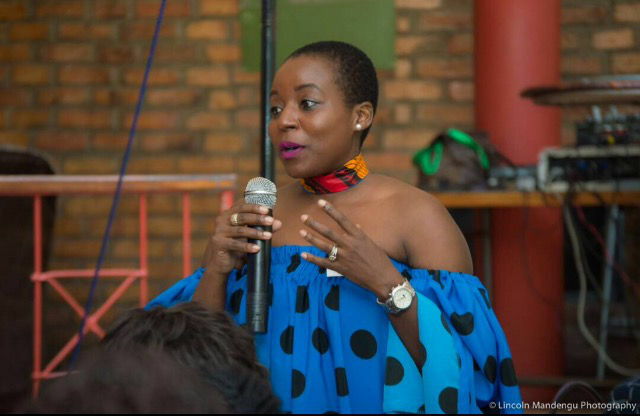 “Follow the success cycle if you want to fully own your economic space as a woman. Find your purpose and passion then create a product that will generate profit. Create value no one can steal! Fundamentally, good habits must be taught and learnt early. 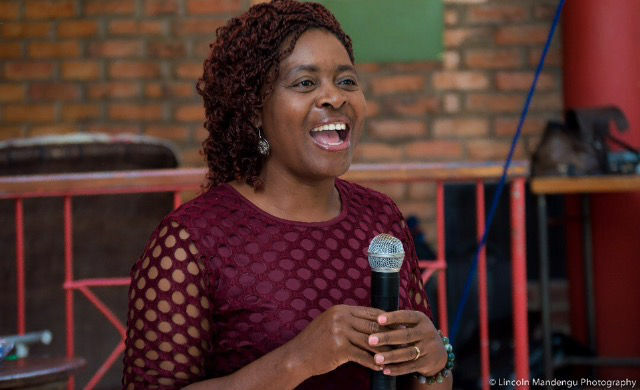 As women we must be more open to mentorship of young people, especially girls in all spheres… but more so in issues of making money make sense and financial excellence and net worth that is determined by our networks. We must go beyond just the 10 rules of being a good wife and how to contour like a pro ( All of which are important, we don’t need to see those harsh lines ladies). The UN High-Level panel on women’s economic empowerment estimates that if the gender gap were to close by 2025, the world could gain 12 trillion in annual GDP. Fact- When women are empowered, the whole community prospers. Fact- No economy can thrive when women are not given equal opportunities. Fact- We should not wait to mould the future leaders and champions of economic justice and inclusion. – Who are you going to mentor? – What will you mentor them in? – How are you going to mentor them? Eg activities you can participate with them. The future started yesterday… let’s not be left behind! Look out for our next event! 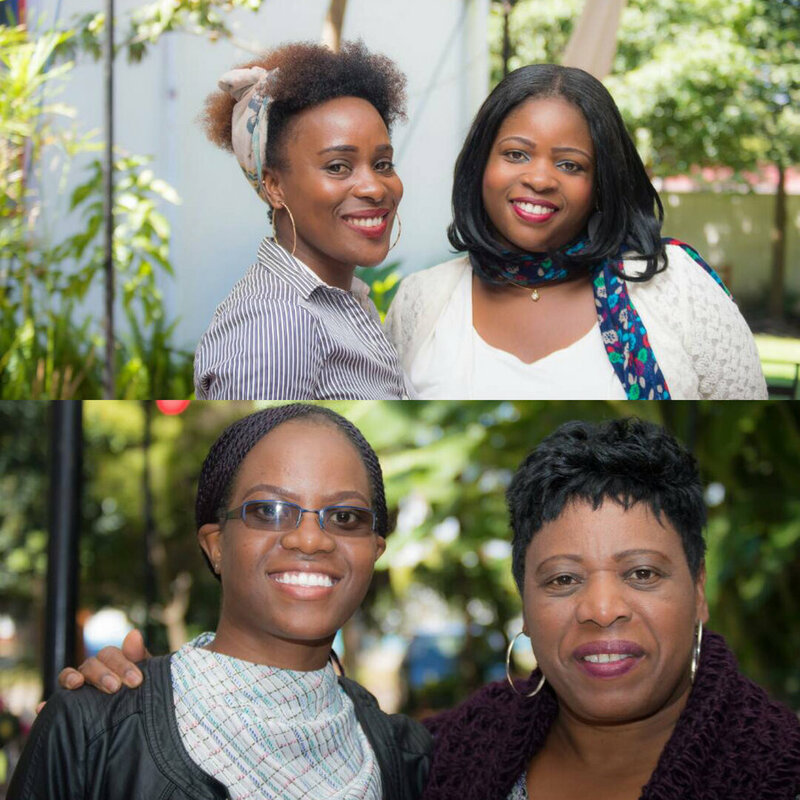 With love, from Zim in collaboration with Mustard Seed. Feel like a Million Plus!